Welcome to the 23rd National Citrus Pageant and Model Search! We've gone ALL NEW AND NATURAL! You'll find all the information you need for the 2019 National Citrus Model Look International on our website and if you have any questions feel free to contact us. We would love to hear from you! 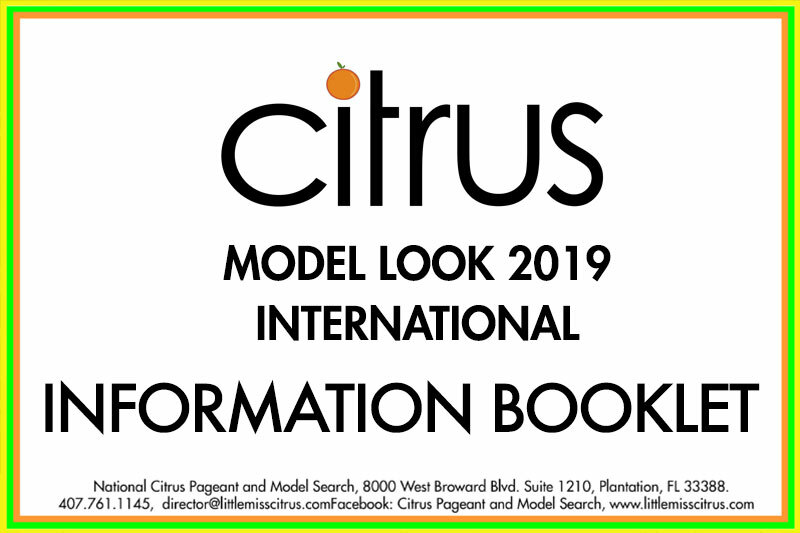 CITRUS MODEL LOOK 2019 NATIONAL INFO IS HERE! Pageant dates, age divisions, fees and more! Pageant dates, locations and more! NEW CITRUS EVENT LOCATION FOR 2019! ICE CREAM SOCIAL AT NATIONALS! Join us to make your own delicous sundae and meet new friends, staff and National Citrus Kings and Queens! 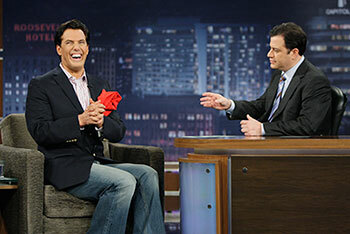 CHECK OUT PICTURES OF MICHAEL ON JIMMY KIMMEL LIVE! 2019 INFORMATION BOOKLET FOR NATIONALS!